Fuses | Piela Electric, Inc. Here is a sample of some of the 1000 fuses we have here in stock at Piela Electric. 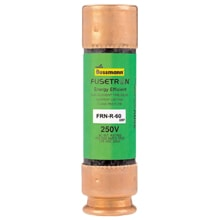 The manufacturers we stock include Mersen/Ferraz Shawmut, Bussman, Westinghouse and Littlefuse. We have a wide variety of ampere ratings to meet your needs. 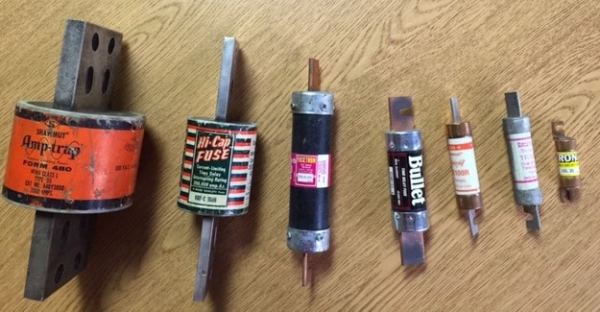 Many of the fuses on hand are hard to find and no longer in production. Fuse holders are also available.